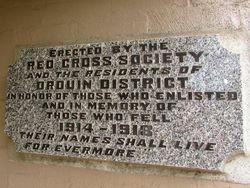 Drouin R.S.L. features the foundation stone from the original building. The original R.S.L. 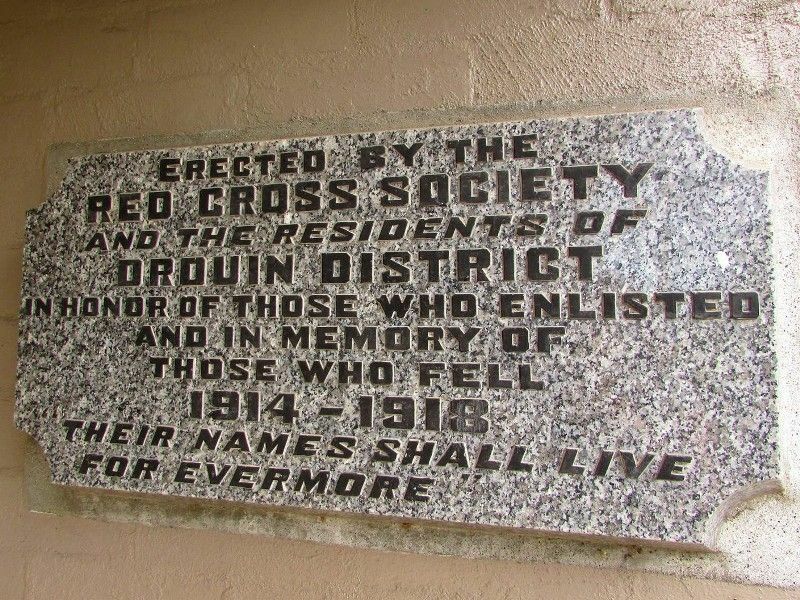 was erected by the Red Cross Society and the Drouin community in honour of those who enlisted and those who never returned from the First World War.